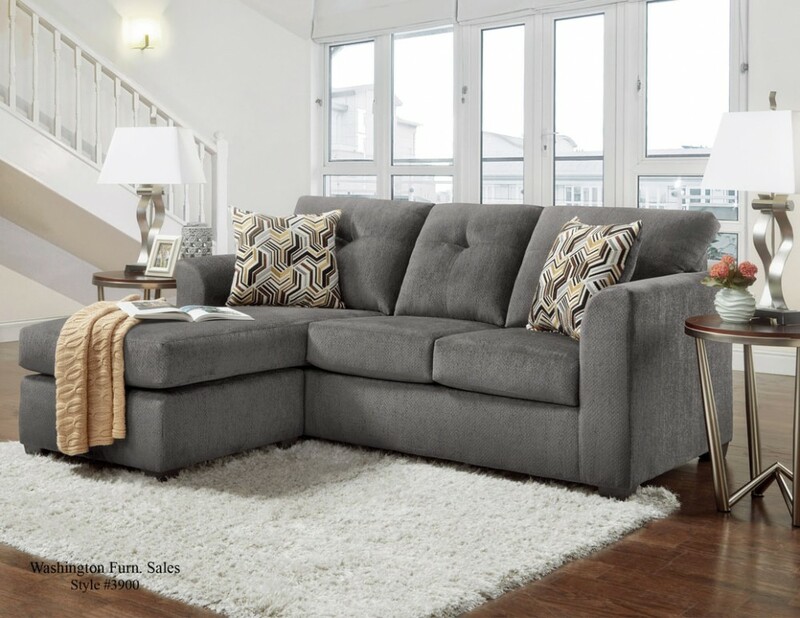 Sit back and relax in this comfortable chaise sofa. 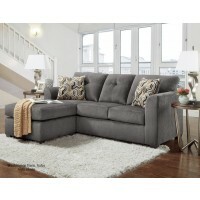 Shown in a beautiful and durable Gray chenille with contrasting accent pillows. Stretch out on the sofa or sit upright on the chaise with feet fully extended. 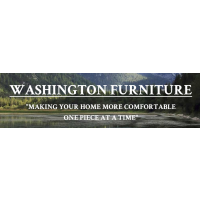 The Sofa Chaise features flared arms, loose and reversible seat cushions, and a floating ottoman that can be moved to either side of the sofa to best fit your space.